Is Lismore a lucky city that gets so many winners to become millionaires. Let’s find out. Lismore is a city in northeastern New South Wales and is full of vibrant people who love to enjoy watching sports, enjoy live music, drinks at pubs like Mary G’s and other night clubs. One can see folks enjoying at beaches in Ballina Lennox and Byron. But one thing prominent is the like for lotteries and the winners that have their own stories to tell. 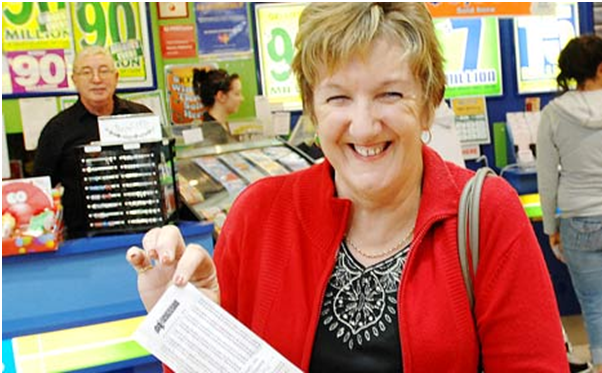 Recently a Lismore mum won a life changing lotto win. She had played Saturday Lotto and her wins now fulfilled her dream of buying her own home has come true. The woman who wishes to remain anonymous, are in celebration mode after discovering she and her husband won division one. 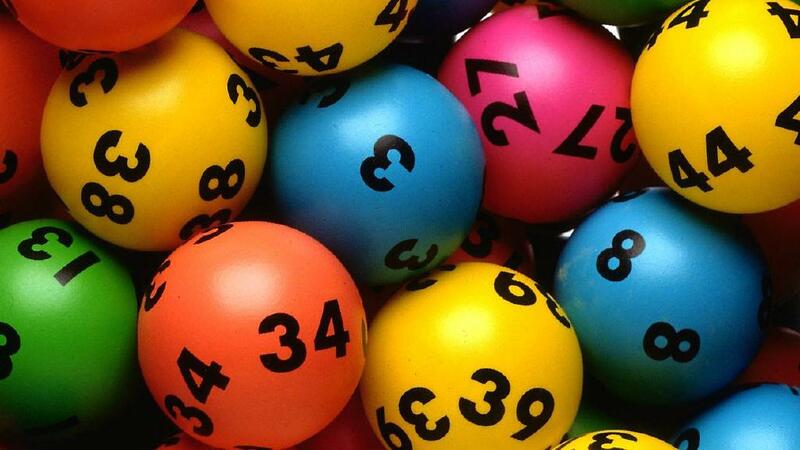 The woman is one of 11 division one winners across Australia in Saturday Lotto draw 3787, who each took home a division one prize of $369,059.13. 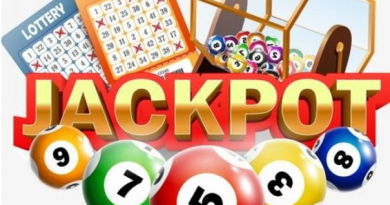 In addition to winning division one, the woman’s marked 18-game entry also won division three 5 times and division four 2 times, bolstering her total prize to $373,014.63. 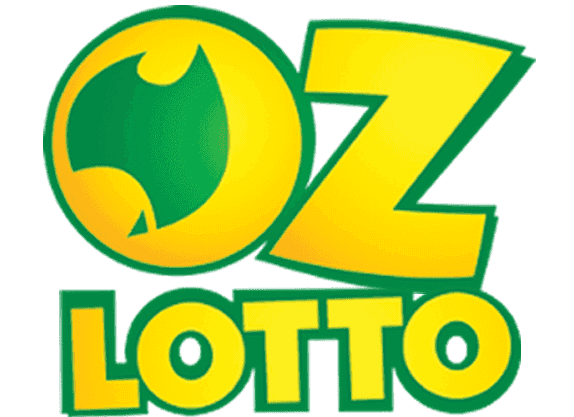 The winner bought her marked 18-game entry online at thelott.com – Australia’s official lotteries and was no doubt about how the Saturday Lotto windfall would be used. The winning numbers in Saturday Lotto draw 3787 on Saturday November 4, 2017 were 22, 7, 30, 4, 17 and 26. The supplementary numbers were 41 and 44. Similarly in August 2017 another Lismore resident won Wednesday lotto. The New South Wales winner was the only division one winner across Australia in Monday & Wednesday Lotto draw 3687 on 17 August 2017 and took home the guaranteed division one prize of $1 million! The winning entry was purchased at Goonellabah Newsagency, Shop 3, Goonellabah Village Shopping Centre, 1 Simeoni Drive, Goonellabah. 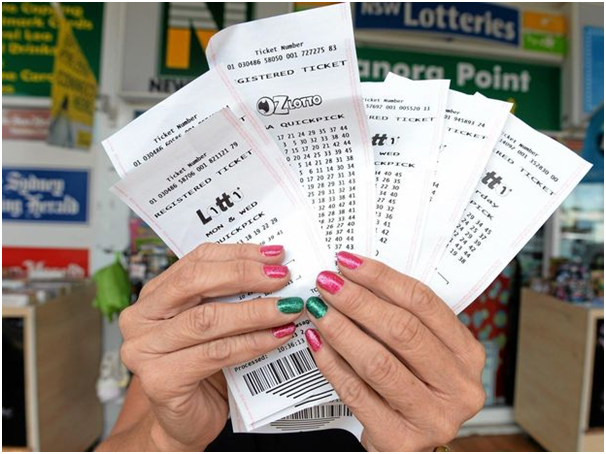 According to Goonellabah Newsagency owner Peter Witten he was over the moon on hearing that one of his customers had become an overnight millionaire. The winner is a long-time Lotto player had been using the same numbers for four years, but this was by far his largest windfall. 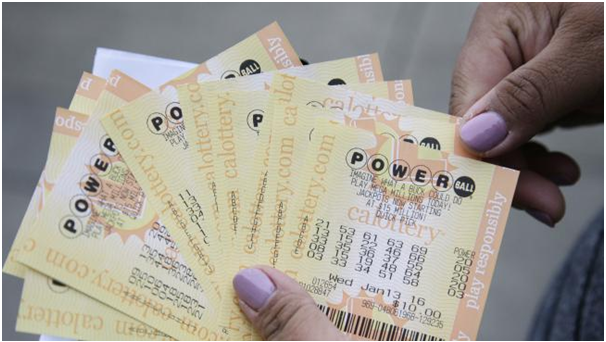 He shared his Wednesday Lotto windfall with his children. Another prize of $11,000 was won in July 2017 in the Jackpot lottery, with the ticket sold at Alstonville News and Gifts. 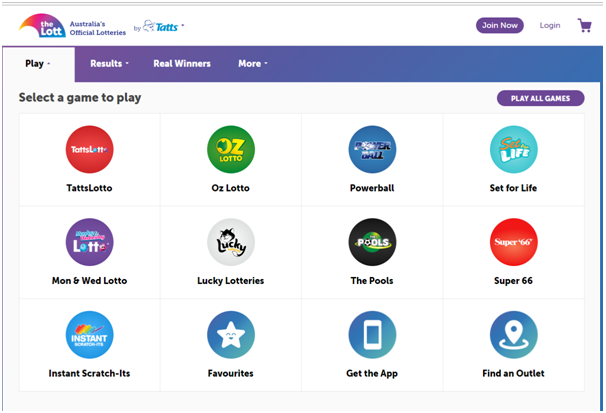 NSW Lotteries spokesperson Matt Hart said there were a million reasons why Lismore residents and visitors should immediately check their Lotto entries. 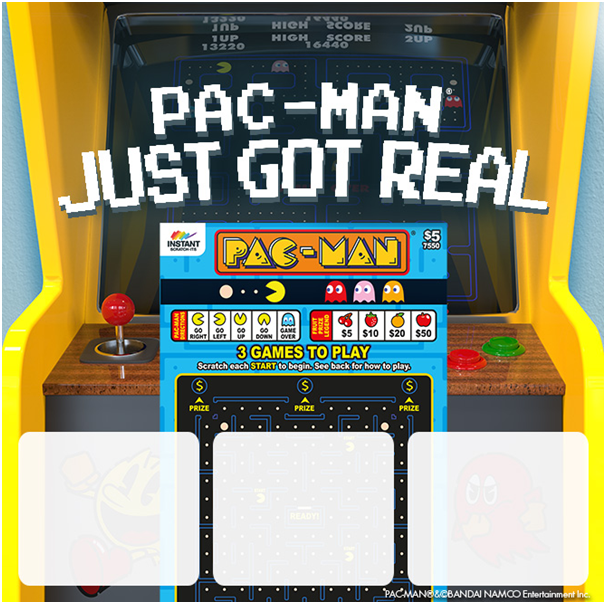 Imagine winning a neat $1 million! It’s the type of news you would want to hear straight away! How would your weekend plans change knowing you’re now a millionaire? The lottery draws can be checked either online at thelott.com, with the Lott mobile app or at a retail outlet. 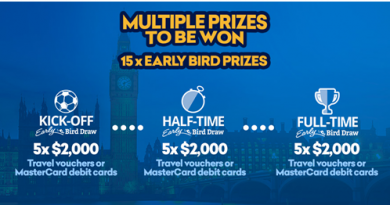 NSW Lotteries reminds players of the importance of registering their tickets to a Players Club card so all of their prizes are secure and they can be contacted directly with the good news of a big win. Throughout Australia, there was only one division one winning entry in Monday & Wednesday Lotto draw 3687 on Wednesday 16 August 2017. The winning numbers in Monday & Wednesday Lotto draw 3687 were 10, 21, 5, 43, 34 and 35, while the supplementary numbers were 36 and 12. Last financial year, there were 82 division one winning Monday & Wednesday Lotto entries across the Lott’s jurisdictions, which collectively won more than $80 million. With lady-luck shining on the region, it may be a good time to try your luck, with $10 million up for grabs in tonight’s Oz Lotto draw and Powerball jackpotting to $25 million for Thursday night’s draw. Find the nearest lottery agent here.